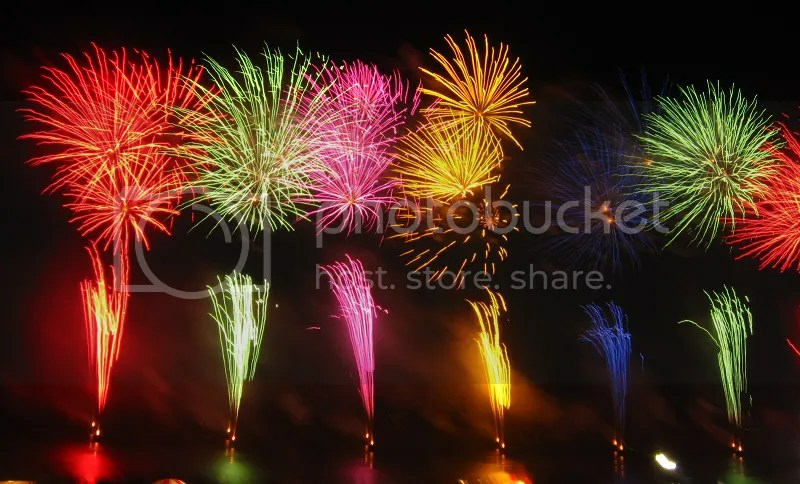 Happy (Follow-Up) Fourth of July! It’s Independence Day in the U.S., and what better way is there for PuzzleNation Blog to honor the holiday than to talk about a world-record puzzly event in one of the cities synonymous with the birth of America: Philadelphia. A former nation’s capital, home of the Liberty Bell, location of the First Continental Congress, and home of Benjamin Franklin, Philadelphia is also the new home of a world record. 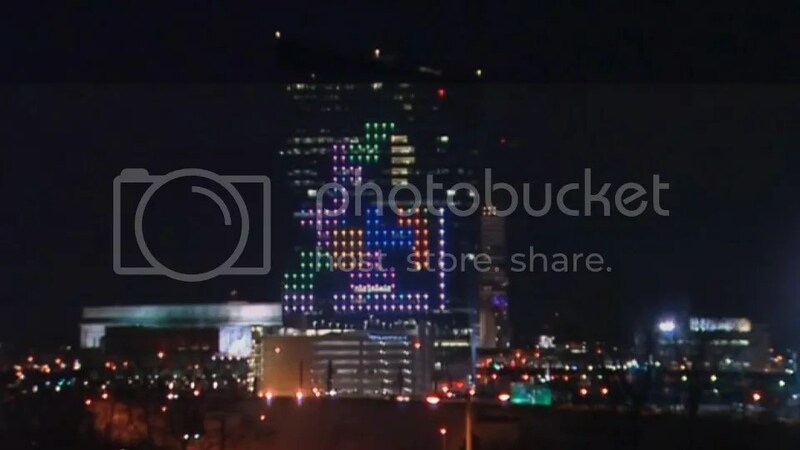 Yes, Philadelphia is the Guinness Book of World Records record-holder for Largest Architectural Video Game Display, after Drexel University professor Frank Lee orchestrated a 29-story-high game of Tetris on the side of a skyscraper. From nearly a mile away, Lee and other Tetris enthusiasts played a monstrous game of Tetris with a specially rigged joystick and a custom-written computer program. What’s cooler, more ridiculous, and more bombastically American than that? Happy Fourth of July, fellow puzzlers! Thank you for spending Independence Day with us, and thank you to the marvelous Kathy Matheson for sharing this story! It’s Follow-Up Friday: Tetris edition! It’s available for every video game console, computer, and media device, and has been for decades. Alexey Pajitnov’s incredibly addictive puzzle game baby has conquered the world, and today, we are proudly to join in the global celebration with a few of our favorite Tetris themed pictures. 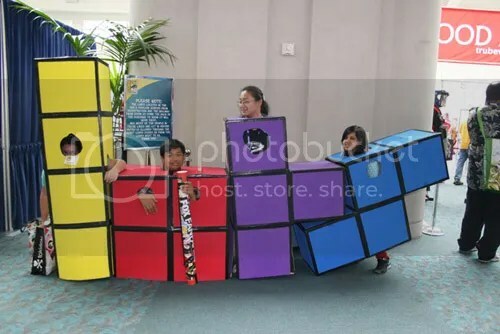 We previously featured a Tetris Halloween costume in our puzzly costumes post, but these kids upped the ante with four Tetramino pieces as a team costume! 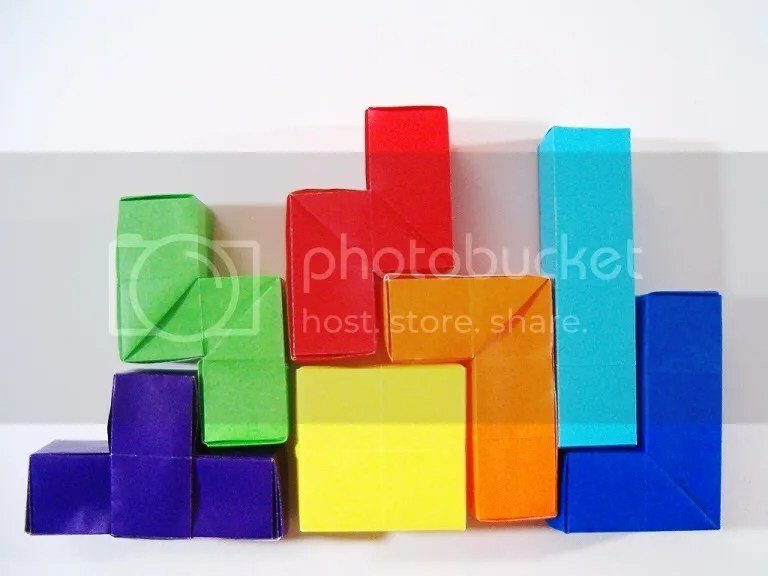 Someone even managed to render the blocks in origami form! How cool is that? 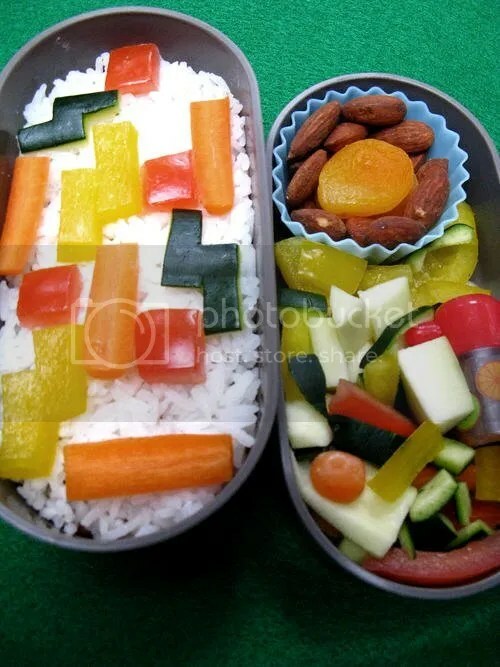 And then there’s this enterprising chef, who whipped up a Tetris-themed bento box full of blocky veggies to enjoy! 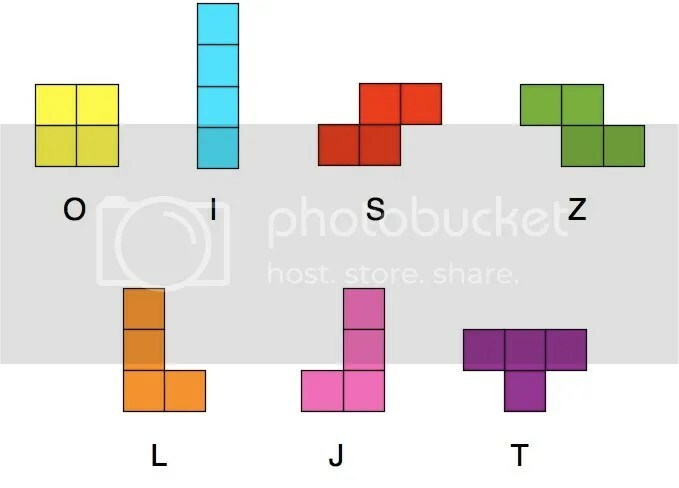 We’ve collected more Tetris images on a special board on our Pinterest page, so feel free to check them out in honor of today! 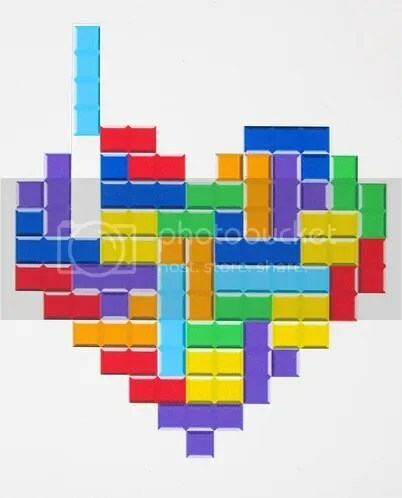 And to Alexey Pajitnov, thank you for years of puzzle pleasure. Your game has crossed borders and won the hearts of millions. You changed the puzzle landscape forever, and for the better. 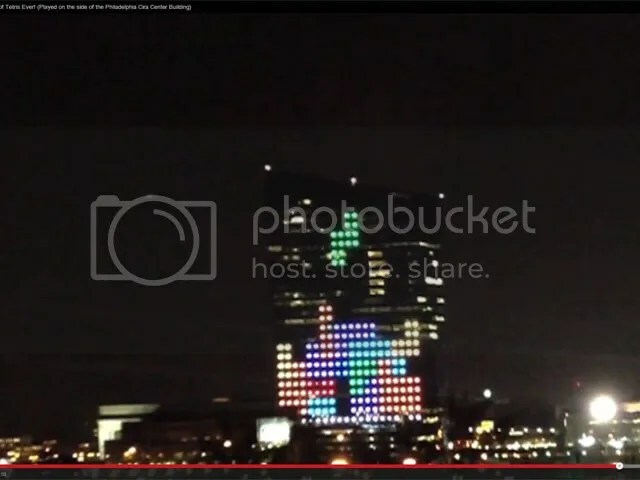 Two weeks ago, we celebrated the 29th birthday of Tetris in a blog post, and I referenced the famous MIT prank where a giant game of Tetris was played on the side of a building. This prank is one of the most recent in a long line of “hacks”, and MIT students have performed some impressive feats of creative whimsy along the way. 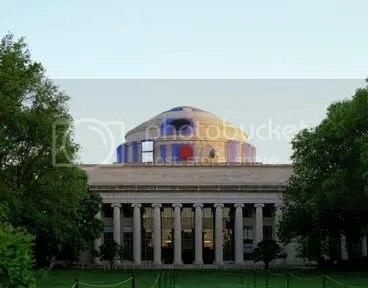 From a fire hose drinking fountain in 1991 to the installation of a shower stall in a common area in 1996, from turning the dome into R2-D2 (as pictured in our opening picture) to the “discovery” of an elevator in the remains of the demolished Building 20 (purportedly leading to a secret subbasement), these are top-tier pranks executed by some of the cleverest students in the world. The Great Dome is often the palette of choice for MIT hacks, having featured a Triforce from the Legend of Zelda video games, the TARDIS from Doctor Who (which appeared all around campus), a fire truck, the Batman symbol, and numerous other Hack endeavors. One year, board games invaded campus. 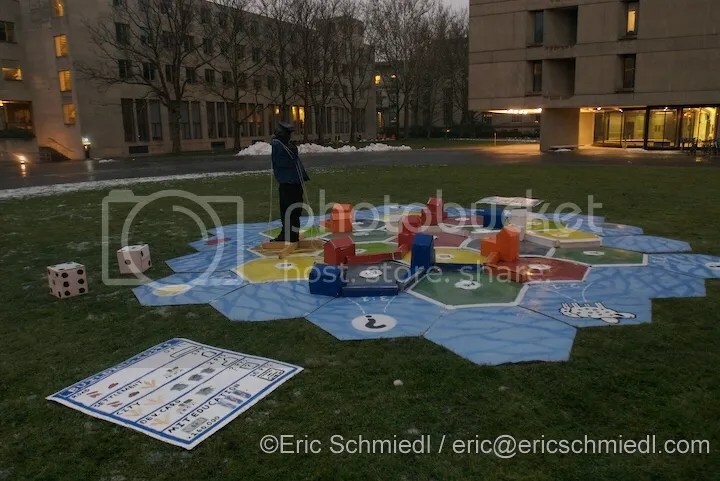 Giant versions of Cranium, Mousetrap, and Settlers of Catan appeared around campus, and all of the helpful maps around campus were altered to feature Risk gameplay. 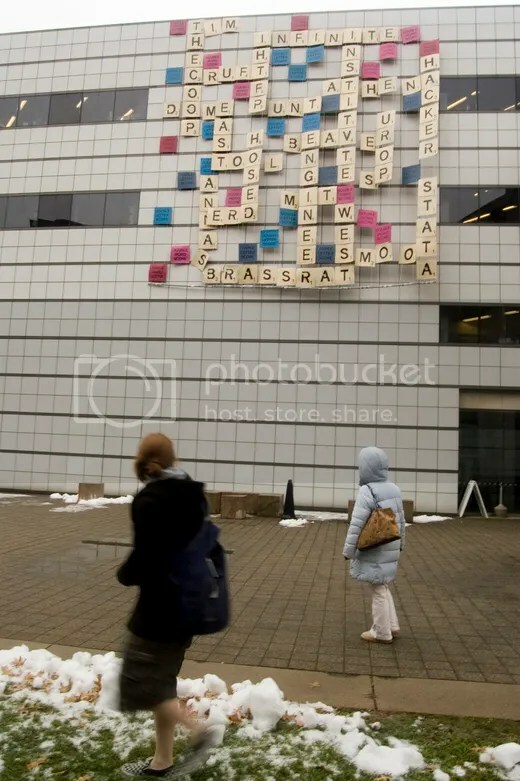 Another time, an enormous game of Scrabble appeared on the wall, complete with MIT-inspired words fluttering in the breeze. To honor the posting of XKCD’s 1000th comic — a comic that has also made appearances on this blog — XKCD comics appeared all over campus, often spelling out “1000”. 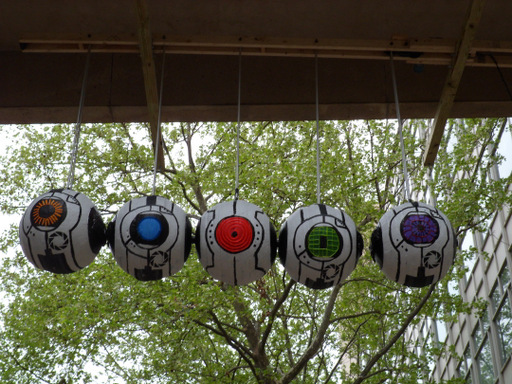 But the best part of MIT hacks? Wondering just how the heck they managed to pull it off without anyone seeing. Like the urban legends behind stories of cars disassembled and reassembled in a professor’s office, the technological wizardry and sneaky cunning required for these marvelous pranks makes MIT Hack enthusiasts fellow puzzlers in spirit AND practice.